Need a high-quality external maintenance service in and around Chelmsford? Let Home Fixed be your first choice. Alongside indoor work, we also specialise in external maintenance services. With us, you can transform your property to look aesthetically pleasing and also add value to it. 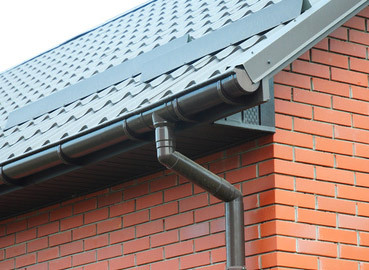 Whether you need gutter cleaning or fence repair services, get in touch with Home Fixed. Designed and Maintained by Kanaj Designs.